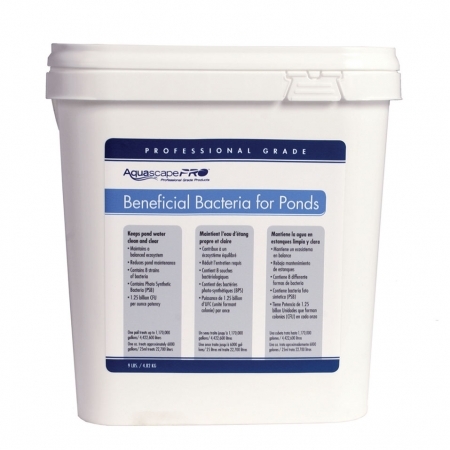 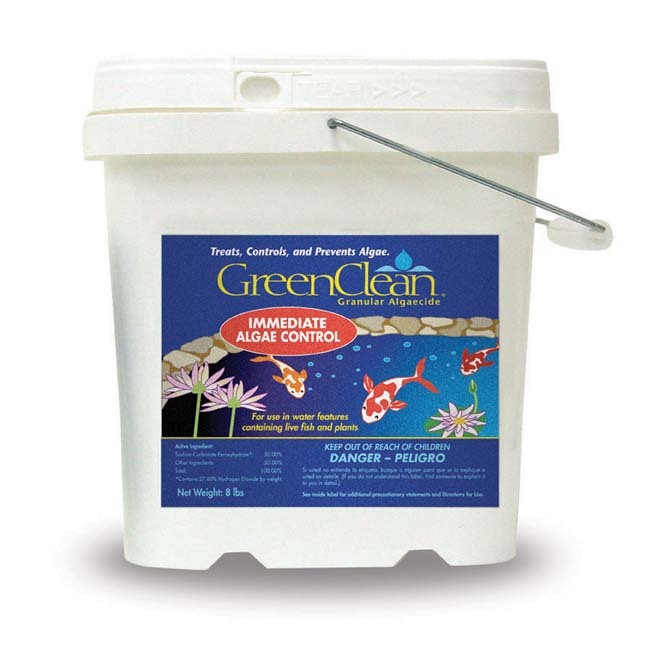 Aqua-OneTM can eliminate and prevent the pond owner’s most common pond problem by eliminating the cause. 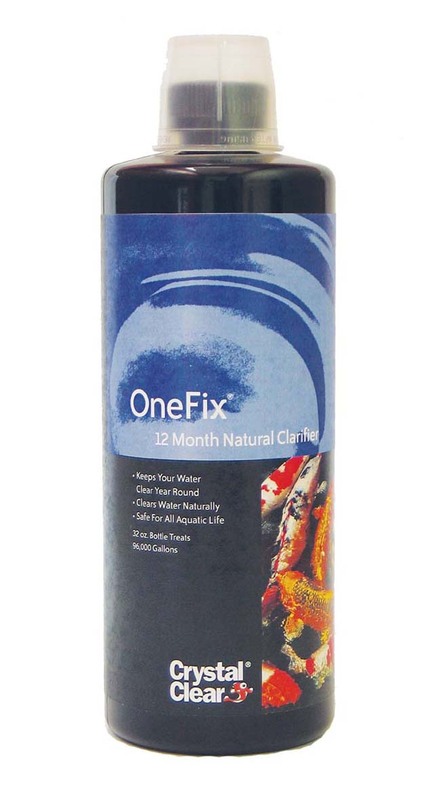 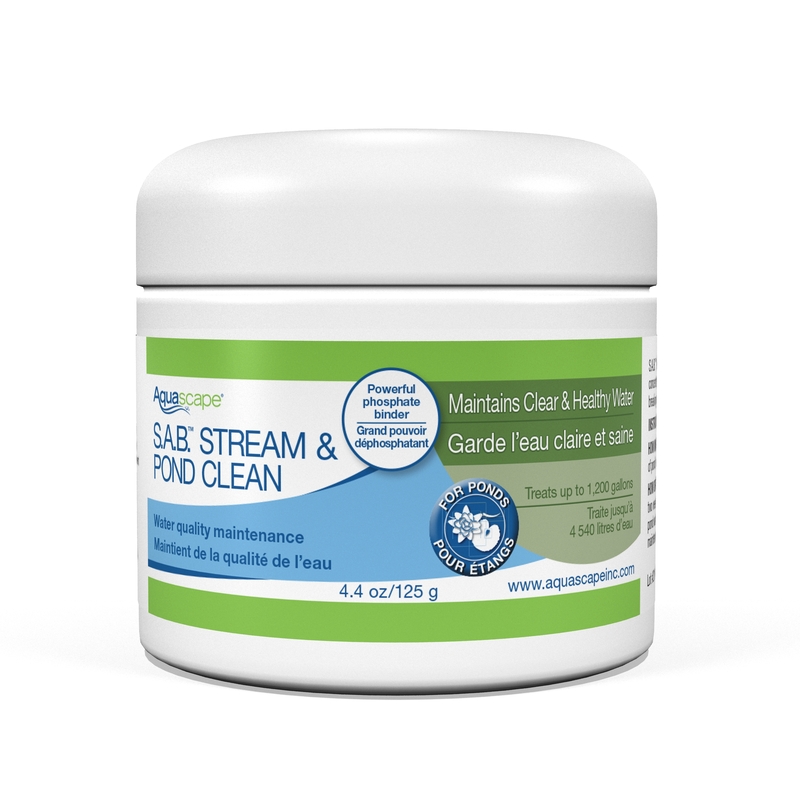 When used on a regular basis, the robust blend of beneficial bacteria is highly effective in removing excess nutrients like phosphates and nitrates. 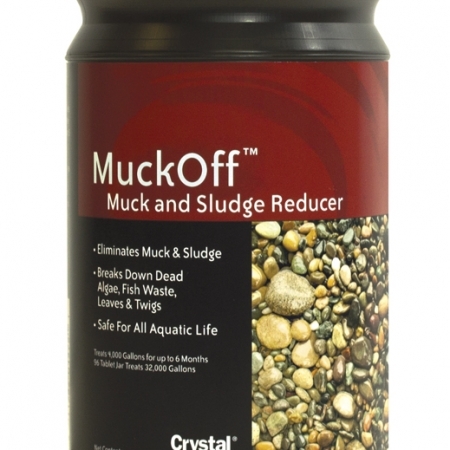 This is likely the strongest and most complex microbe product on the market. 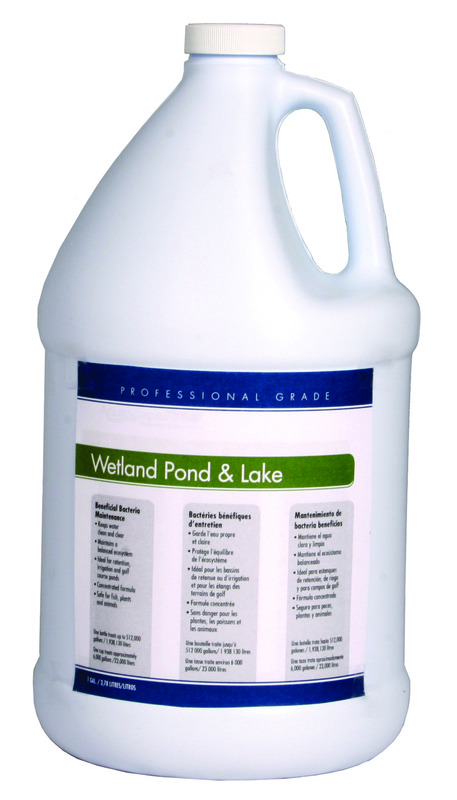 6 oz for every 1,000 gallons weekly until desired water quality. 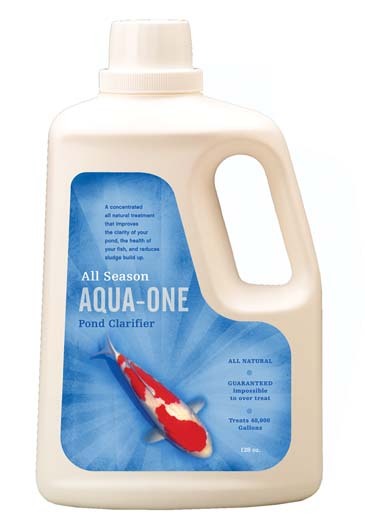 3 oz for every 1,000 gallons bi-weekly for maintenance.